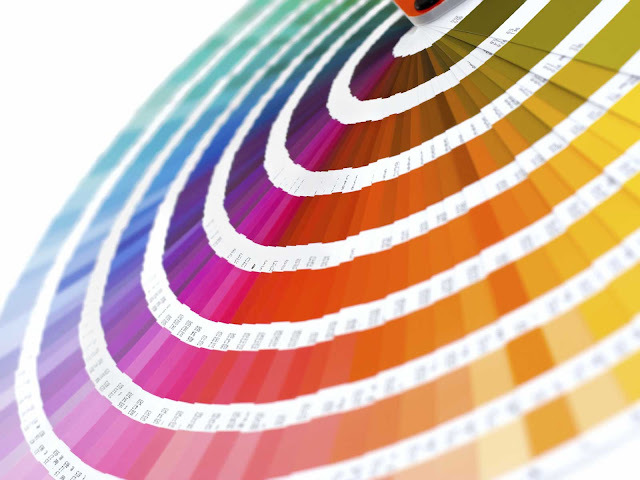 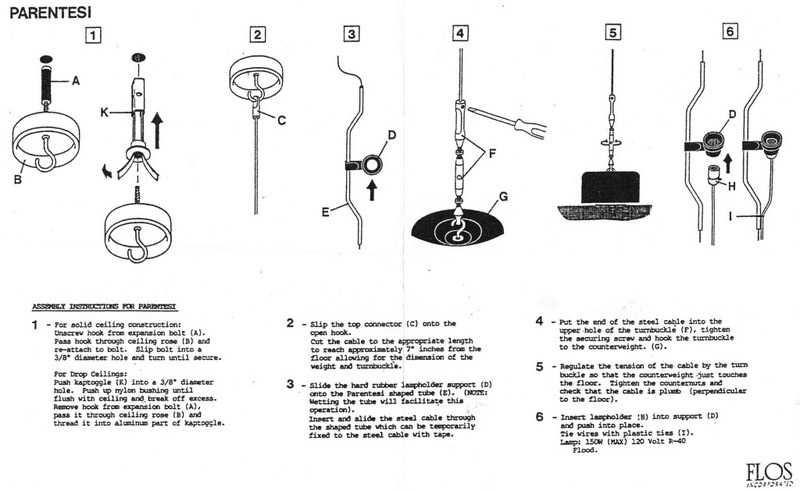 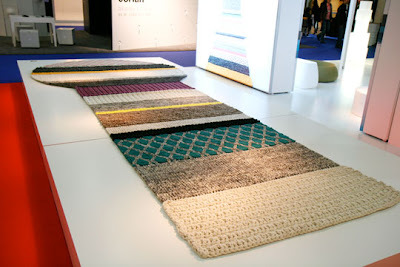 These rugs can be combined in a number of different compositions as pictured above. 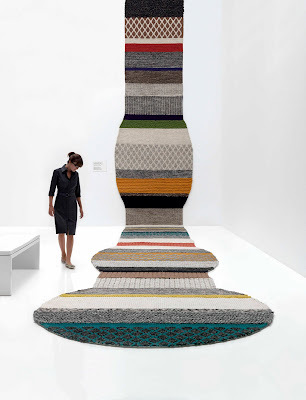 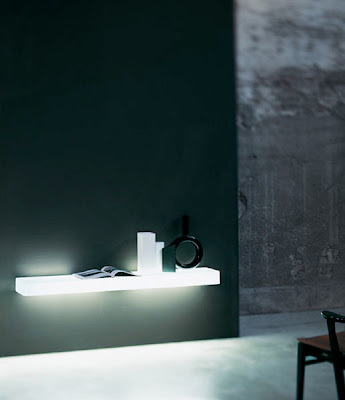 The Mangas Rug Collection was designed by Patricia Urquiola for Gandia Blasco in Valencia Spain. 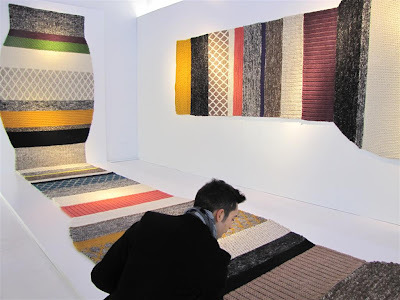 'Mangas' (English translation is Sleeves) is based on a patchwork of different wool knits, to create a collection of various typologies with different shapes, going from Manga corta (short sleeve) to Manga de campana (bell-shaped sleeve). 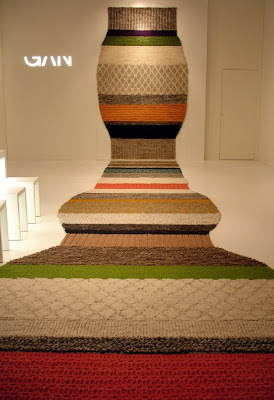 The result is a series of eight very special knitted carpets, full of nuances, due to their variety of textures and colors. 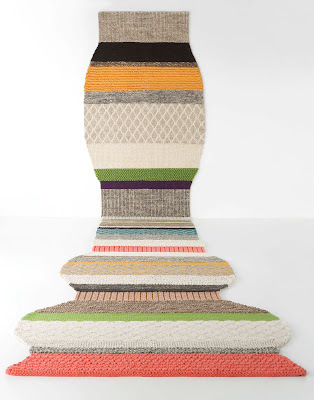 These irresistible modern rugs playfully combine texture, color and shape. 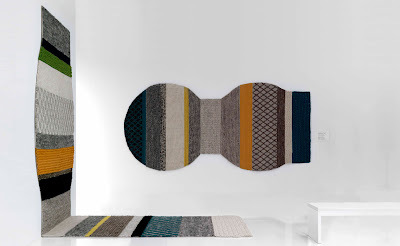 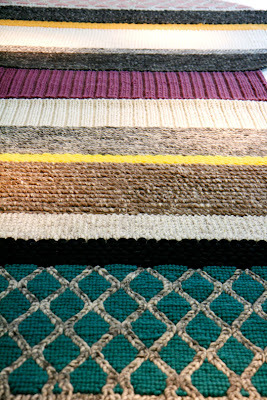 The Mangas Rugs by Patricia Urquiola will add warmth and atmosphere to any space. 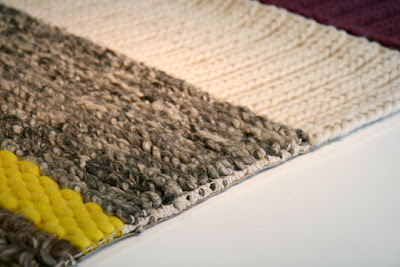 Each rug is made from 100 percent virgin wool on cotton backing.